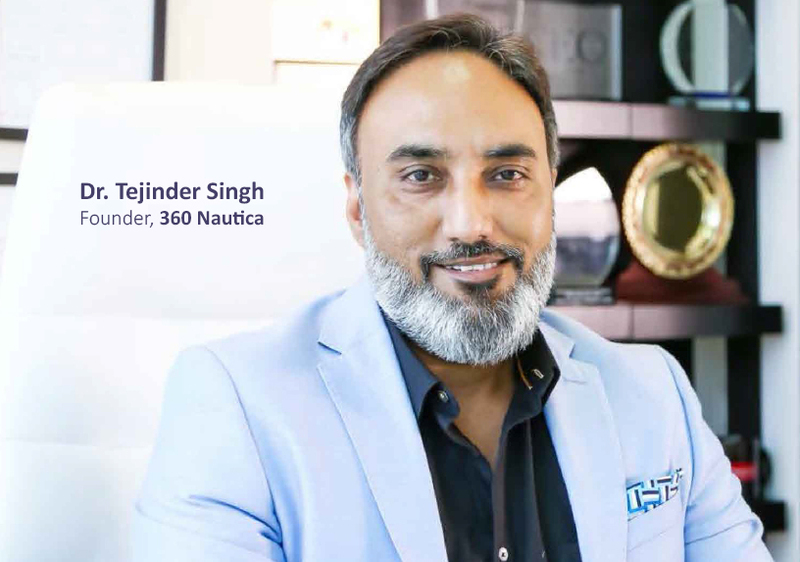 Dr. Tejinder Singh, founder of venture capital fund, 360 Nautica, talks about the potential he sees in the market and where he’ll be making his next investment. Can you tell us about the latest technological advancements being made by some of the entrepreneurs you’re investing in, and what you think the next big thing will be? Technology has advanced faster than we thought it would, leading to some amazing changes. Some of the latest advances require more aggregate solutions and investment as part of the digital ecosystem. We are on the lookout for mobile payments and fintech solutions in next couple of years. We believe that the next big thing is the mobile wallet, which hasn’t yet really taken off in this part of the world. This would call for serious efforts to be made with both the technology and investment. Are there technologies currently being discussed that you don’t think will actually take off? Yes, technologies predominantly being built around the B2B space will face some challenge, Technology invested for driving captive business will also find it difficult to justify its existence. All businesses must realize that technology must be left to people who can aggregate and advance it as it changes so fast. What are consumers demanding most in today’s technological age? Consumers have been driving technology by pushing for better solutions. Today they are looking for products that can offer money and time saving results. Technology has grown leaps and bounds to deliver this to consumers in a very short period of time. Consumers are looking for smart solutions that can save them from having to use multiple apps and touch points. 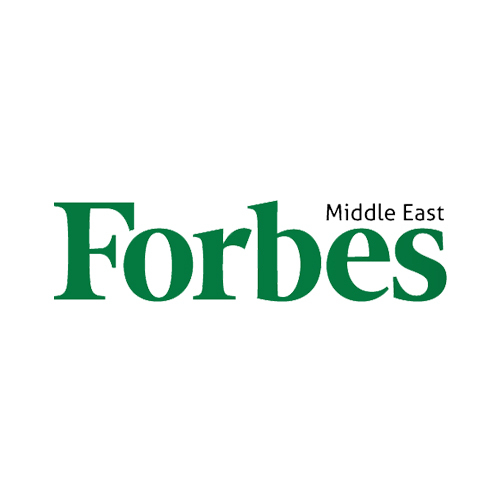 How is e-Commerce in particular growing in the Middle East region? Do you foresee online shopping taking over from brick-and-mortar retailers? This is one business which has been very tough and will continue to be tough for this geography and market. Being a small marketplace with easy-to-reach brick and mortar shops makes e-Commerce even tougher. 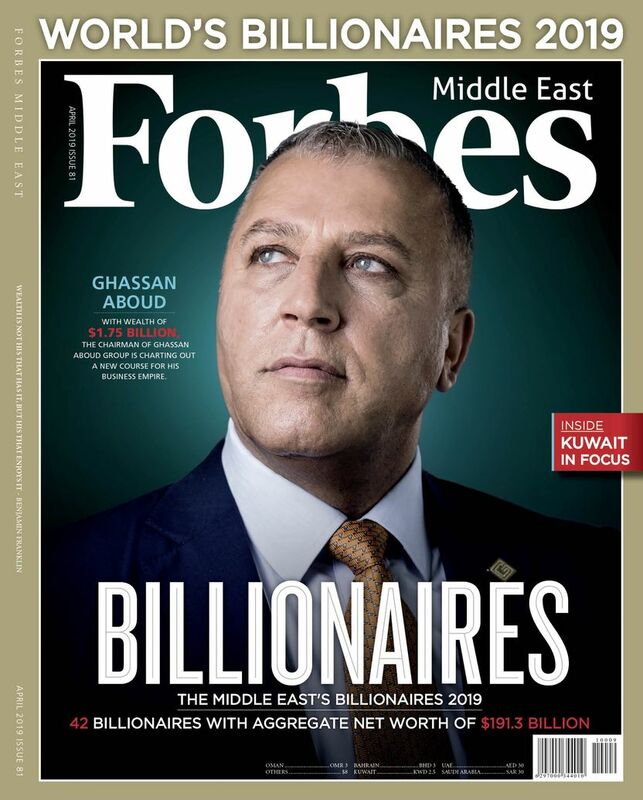 The Middle East largely doesn’t have product differentiation and is a small market in terms of geography making e-commerce a very tough business to sustain. I don’t see online taking over brick and mortar in the near future. When did you first start out as an entrepreneur and how have you stayed ahead of technology trends along your journey? I started back in 1998 and since then I have launched more than 12 startups and invested in many more. I started out with four startups in India. Two were with large brands and one was the first onshore BPO in India (Sparsh), it was the first to ever get listed on a stock market and the first to get acquired. In the Middle East I have successfully launched two startups in the last 11 years (BPO+ and Quick Tickets), both today are market leaders in their own space. There are some more startups now in very young age (Atpik & 360 WiFi), but they will soon be a name to reckon with. Technology has been the most challenging aspect of the growth of the startup ecosystem and initially it was very difficult to deal with. This led me to launch another startup in the tech space (360 Bytes), which I did in the Silicon Valley of India. Can you tell us about your team and how you create solutions for your clients? How do you find the best technology talent? The team is driven by leadership with rich experience from Samsung, Microsoft and other leading technology development and research centers. At 360 Bytes we have a very competitive team that drives the business with the latest cutting-edge technologies. The team draws a schematic around customer needs before deciding on the tools and platform to be used. It’s not always easy to find the best technology talent, but that’s a challenge we have to overcome on a continuous basis to deal with the fast-changing sector and timeline pressures. As many industries navigate their way through a period of digital transformation, what do you believe are the biggest opportunities and pitfalls? It purely depends on what type of industry or vertical we are talking about. If we are referring to B2C largely, then digital transformation is a must. Consumerism is largely driven by two large mobile giants, Apple and Samsung, Beside others. As they implement the latest advancements on handsets they make life easier for the end user, forcing technology to be built to fit a 5 to 6-inch device. The biggest opportunity I see is in vertical aggregation and product payment solutions. The more you could do, the better and more acceptable it would be to the end user. What plans do you have for the future? What will your next investment be? 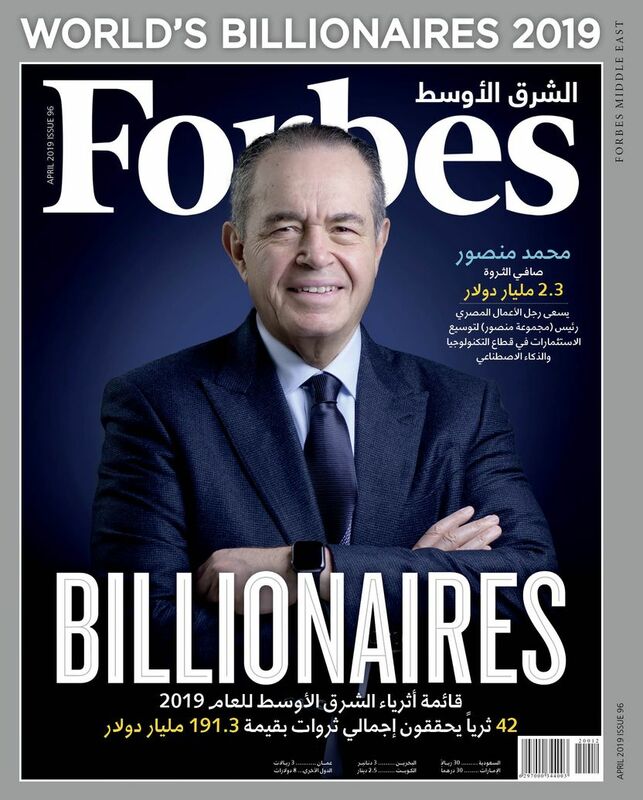 The roadmap ahead is very clear in terms of building the Middle East’s digital ecosystem with our mature brands and young startups, as well as other promising startups that 360 Nautica invests in. The ecosystem would invite startups that fit within digital marketing, product or payment solutions. All this is very promising in time to come. Our digital ecosystem offers a ready and mature system of sustained traffic, mature peer products and an existing wallet stack to deal with payment solutions. Our next initiative would see investments around healthcare, transport, analytics and proximity marketing to name a few.